No need to spend countless hours searching for the perfect matching accessories for the exterior of your home. 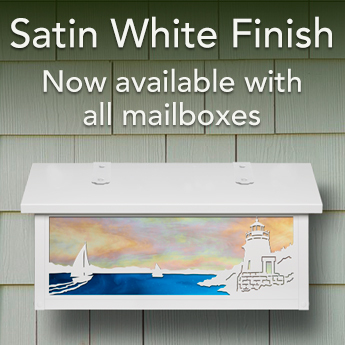 At America's Finest we make it easy to coordinate all your exterior lighting with our mailboxes. With a wide selection you can select the style that fits your home and customize it with your choice of finish and glass. 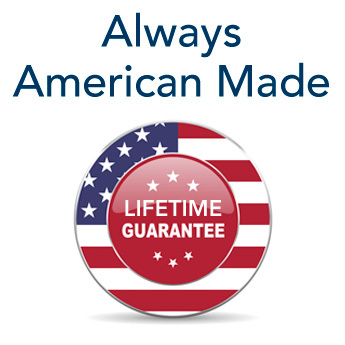 and backed by a lifetime guarantee.